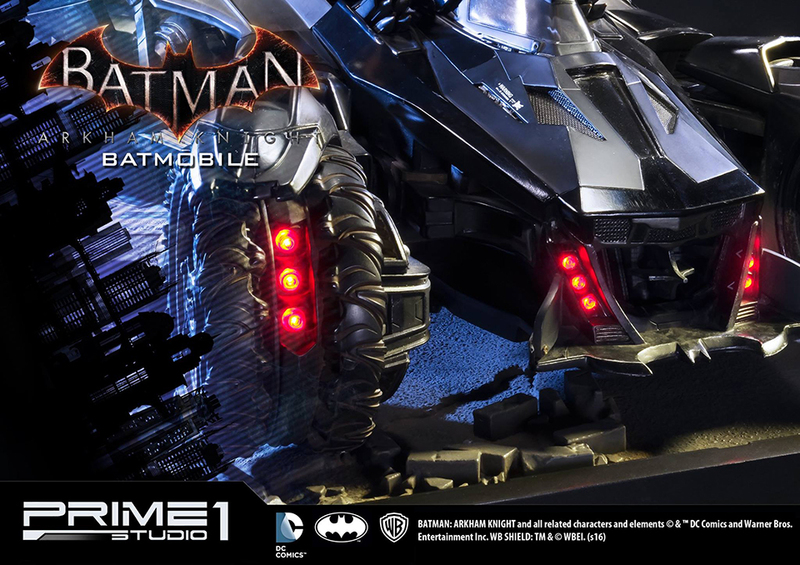 Prime 1 and Sideshow Collectibles have another treat for the Bruce Waynes of the world. 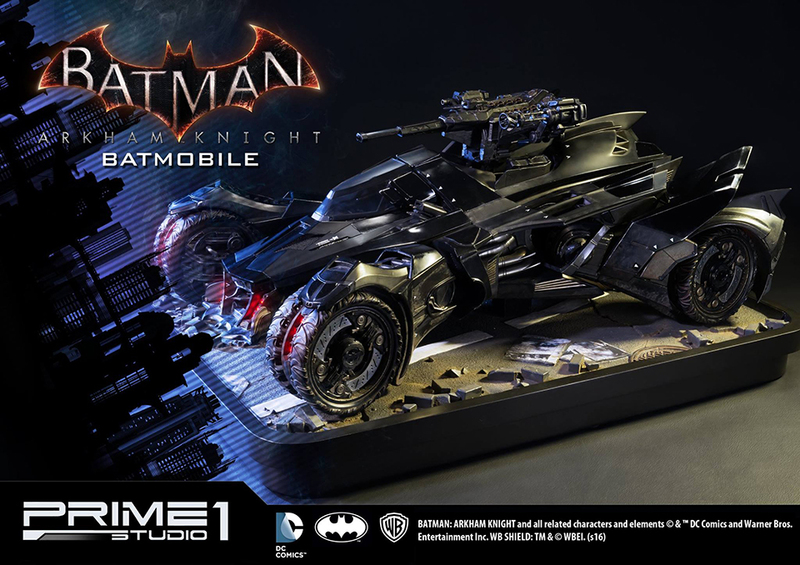 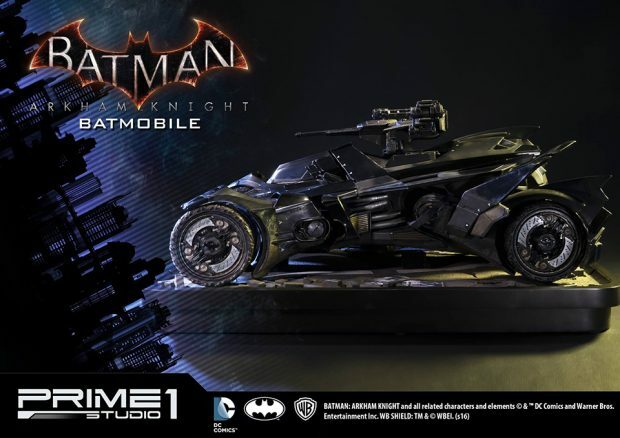 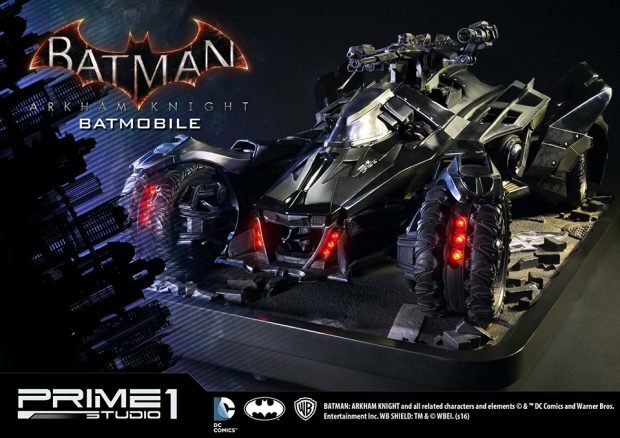 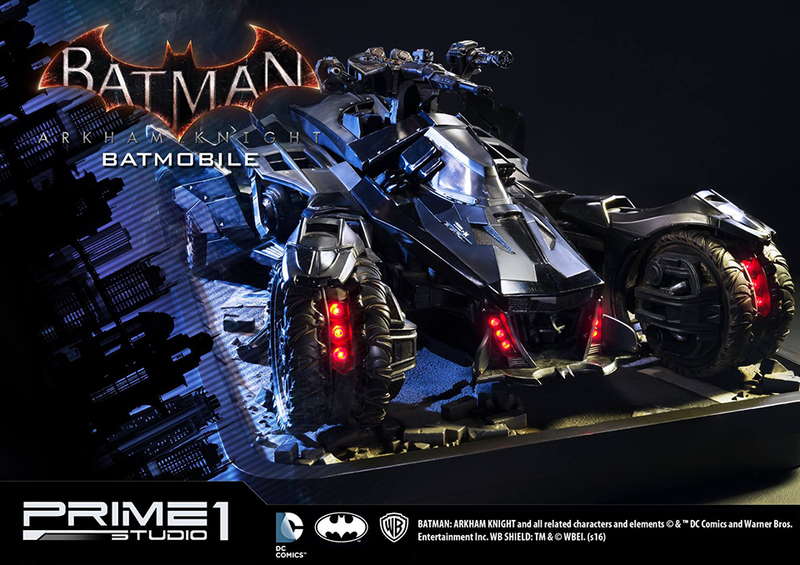 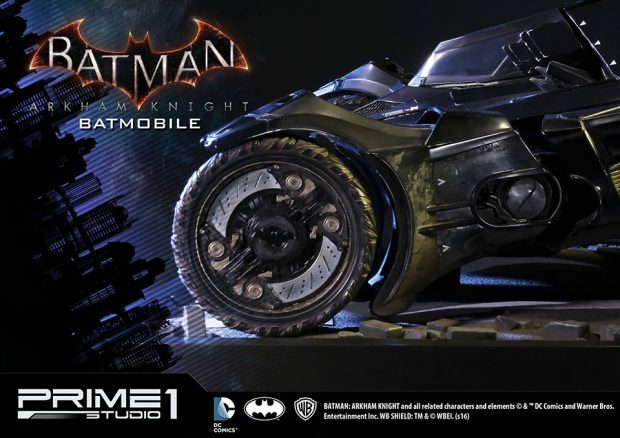 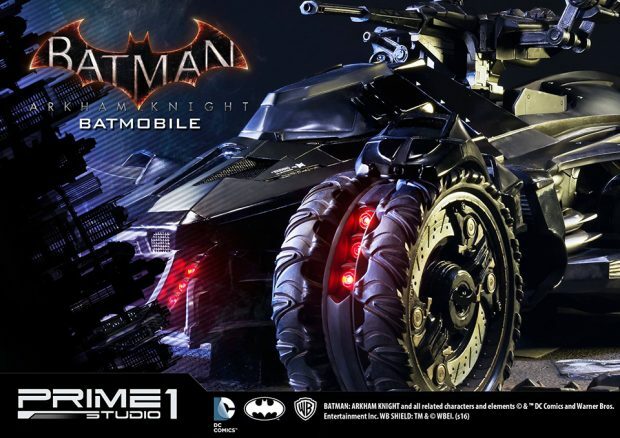 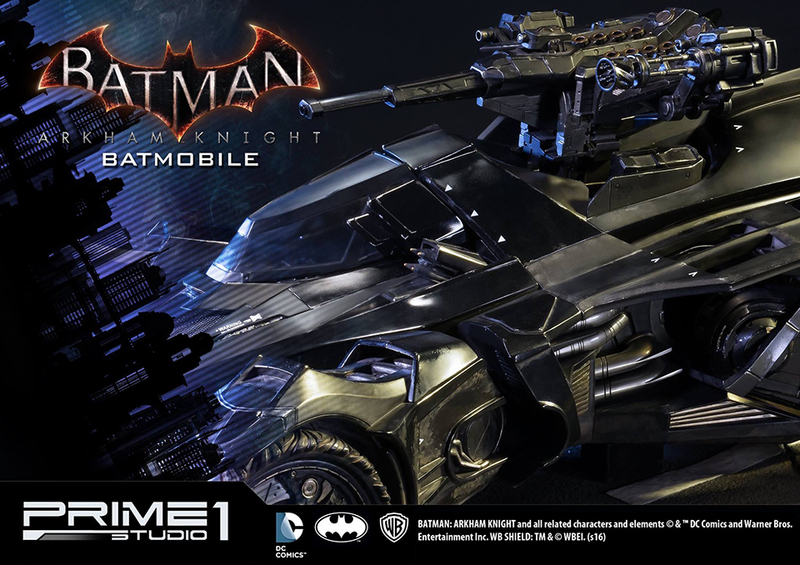 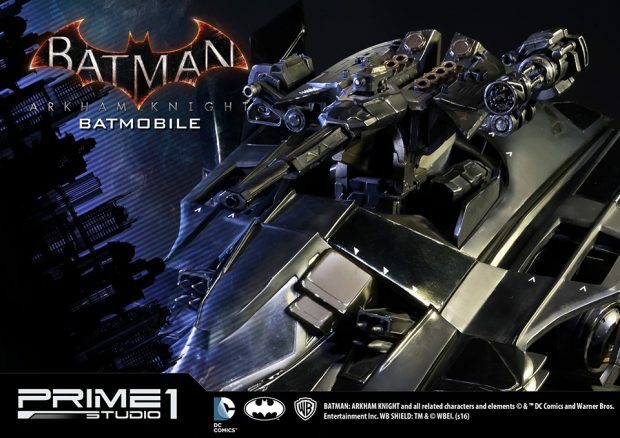 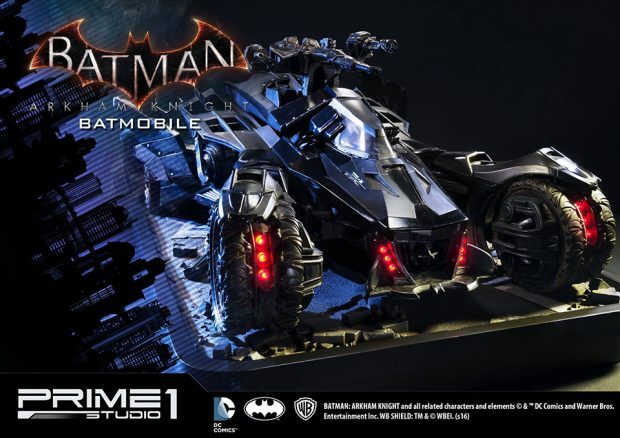 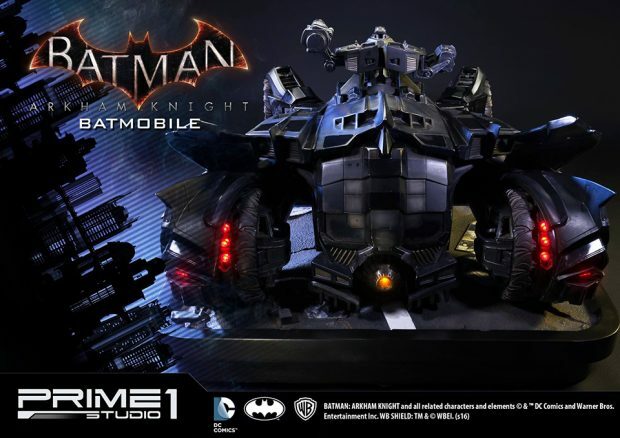 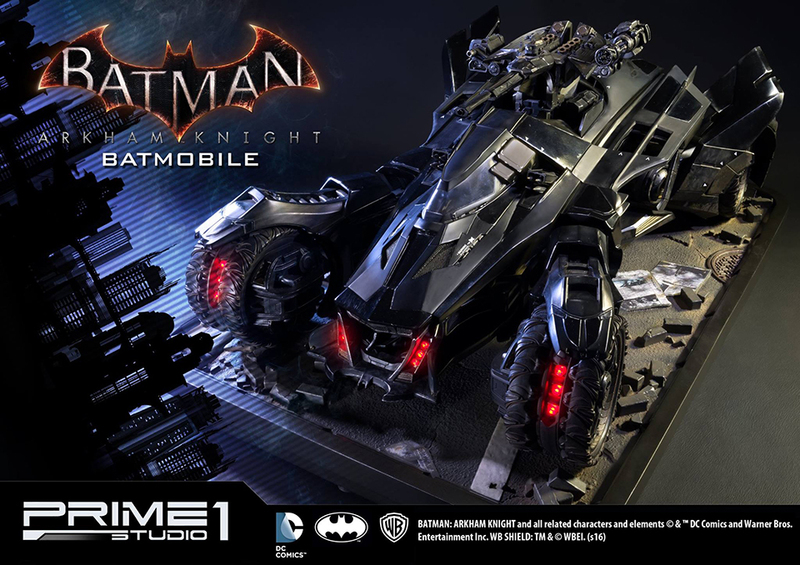 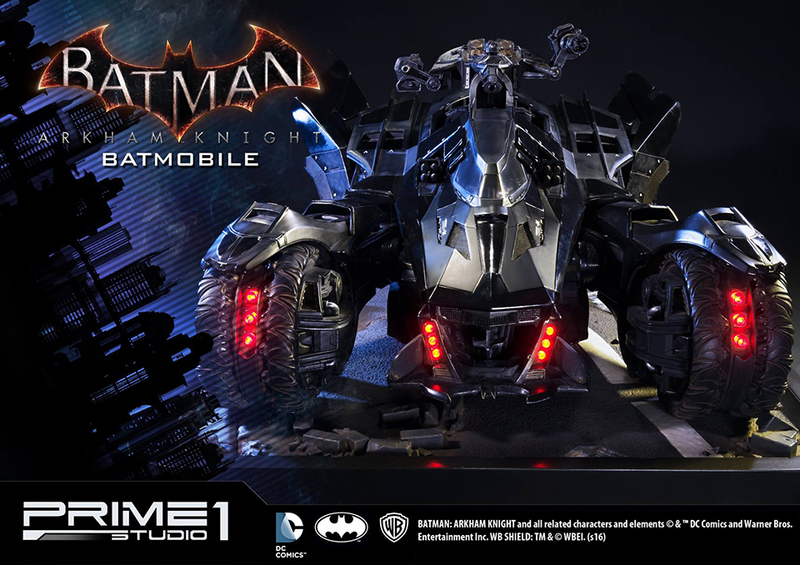 It’s a 27″x 26″x 19″ light-up polystone diorama of the Dark Knight’s ride in the game Batman: Arkham Knight. The only thing more stunning than its details is that it costs $1600 (USD).